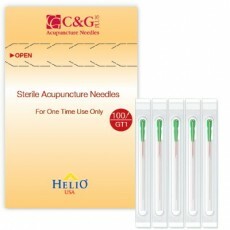 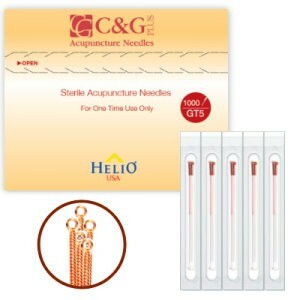 Helio USA Inc. C&G Plus - Acupuncture Needles - Our Products Helio USA Inc. 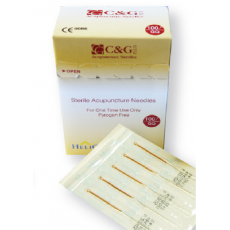 Individually packaged with giude tube. 5 needles bundles in a guide tube. 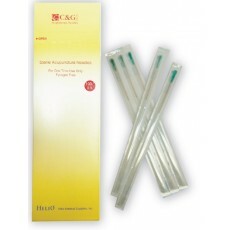 Individually packaged with out guide tubes.